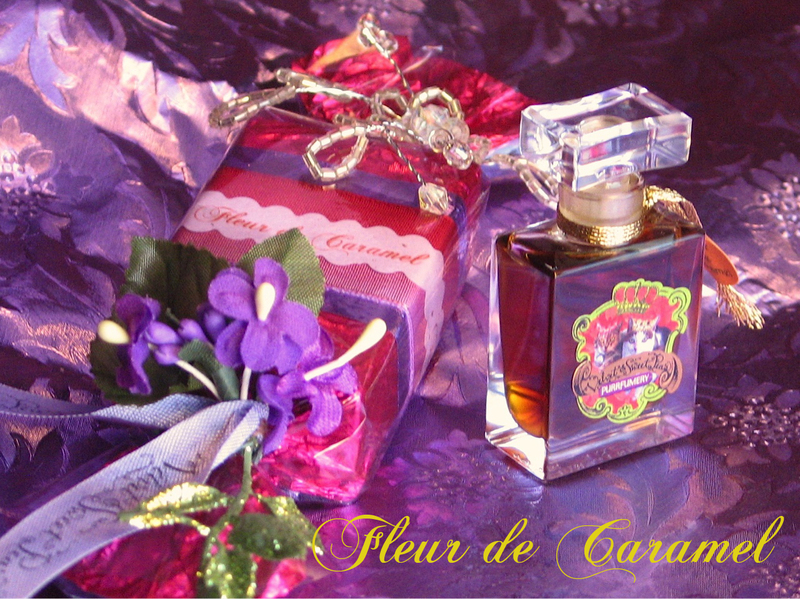 If you lust after rich, heady botanicals, check out Velvet and Sweet Pea’s latest fragrance, fleur de caramel with notes of red mandarin, butterfly lily, cognac, Tahitian vanilla, and frangipani. This luxurious fragrance won the bronze medal at the recent Artisan Fragrance Salon in Sa Francisco. Buy the parfum or eau de parfum here.